Colleen Brenner is an Associate professor at Loma Linda University and head of the Brain Potential Lab. The overarching theme of her research program involves the integration of sensory and cognitive functioning in both healthy individuals and those with serious mental illness. She has a burgeoning interest in investigating the neural underpinnings of resilience and overall health and wellness in these populations. Dr. Brenner approaches these issues using multiple-methods: electroencephalography (EEG), neuropsychological functioning, behavioral testing and self-report. A few current areas of interest include neural synchrony associated with short- and long-term memory formation, the effect of TMS on neural synchrony in those with depression, and the neural patterns associated with hallucinations and hallucination-like experiences in schizophrenia, those high on schizotypal traits, and regular cannabis users. Dr. Brenner received her bachelor’s degree in psychology from the University of California, San Diego, and her Ph.D. in Clinical Psychology at Indiana University, Bloomington. She completed her clinical internship at the Palo Alto Veterans Hospital and her postdoctoral work at the Indiana University, Purdue University Indianapolis, School of Medicine. She was a faculty member in the Department of Psychology at the University of British Columbia from 2008-2015, and is now an Associate Professor at Loma Linda University. She is also a licensed clinical psychologist in the state of California. She has over 20 years of experience in the field of serious mental illness, and over 10 years of experience teaching psychology at the undergraduate and graduate levels. 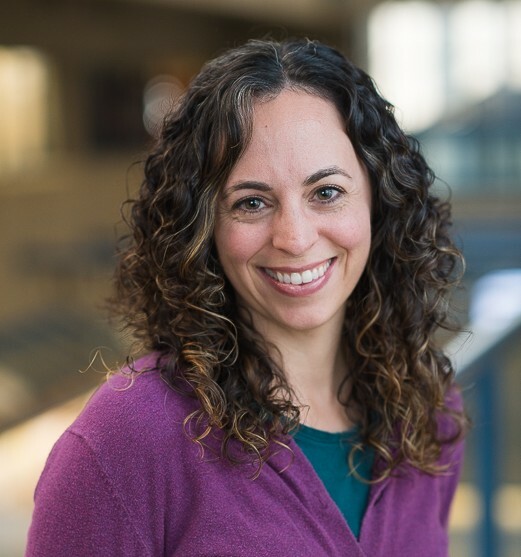 Dr. Brenner is passionate about student mentorship and tries to integrate quality training opportunities into her clinical supervisory and research advisor roles.